In your case, there was a mistake in quoting the assessment year at the time of making the payment. The correction is required to be carried out by approaching the concerned assessing officer. You can write a letter to your assessing officer pointing out the error with a request to suitably amend the challan. Taxpayer may check the jurisdictional assessing officer by logging at the income-tax portal at incometaxindia.gov.in. How above rebate can be claim in ITR? I have to sell my flat (which was purchased before 10 years) to purchase new Bungalow. The flat was purchased in Rs. 5 lakh, its sale price is Rs. 20 lakh. The price of New Bungalow to be purchased is Rs. 50 lakh. Rs. 45 lakh will be bank loan & margin of Rs. 5 lakh will be managed by funds received on sale of flat. 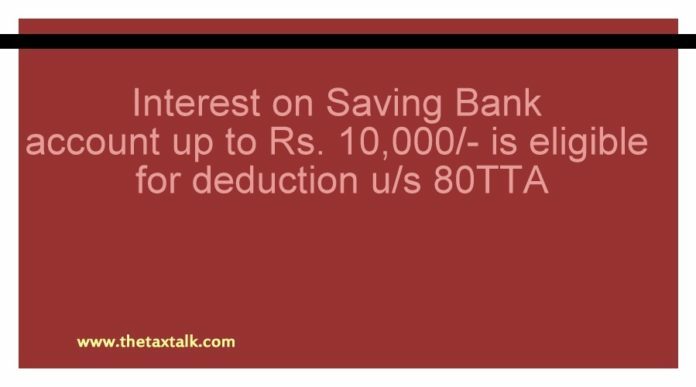 Please guide me whether the amount received by sale of flat is taxable? In your case, you have purchased a flat for Rs. 5 Lakh and selling it for Rs. 20 Lakh. You are eligible for indexation benefit from the year of acquisition to the year of sale. As a result, your cost of Rs. 5 Lakh would be replace by higher value so as to calculate LTCG. Your sale consideration is Rs. 20 Lakh. However, if the value adopted by the Registrar of stamp duty is higher than Rs. 20 Lakh, then such higher consideration would be require to be take as sale consideration for computing LTCG. The amount of sale consideration over and above indexed cost of acquisition would be the amount of LTCG liable for income tax. 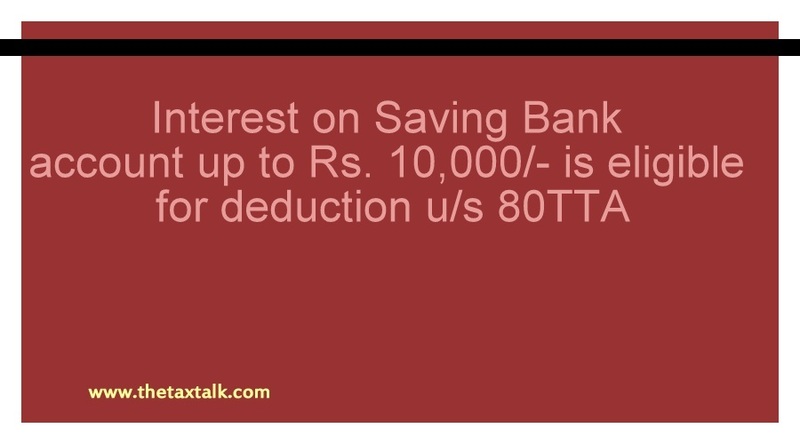 It is taxable @ 20% u/s 112.